Ola, one of the world’s largest ride-hailing platforms, reaffirms its commitment to prevent drunk driving with the launch of the 2018 edition of its flagship #PeekeMatChala campaign. For the third consecutive year, after the initiative was first launched in 2016, Ola is pursuing its dedication to making roads safer through a social media campaign amplified with a series of awareness and on-ground activation drives at airports and malls across India. These activations are aimed at urging patrons to take a pledge to abstain from drinking and driving and party responsibly this holiday season. Continuing the fun approach to addressing the issue, this year’s edition of #PeekeMatChala takes a musical route through the launch of a captivating party rap. The platform has collaborated with Prabh Deep, an upcoming 23-year old Indian rapper known for his socially conscious rhymes, to create a rap song that aims at deterring people from drinking and driving. 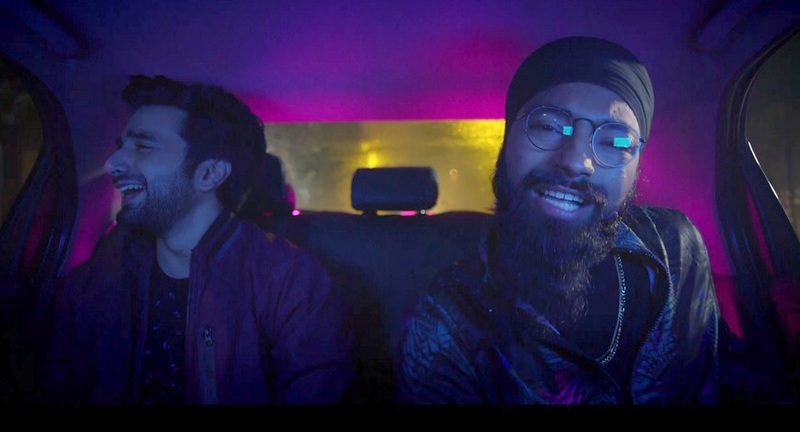 Set in an Ola cab, the video showcases the different antics people indulge in when drunk with the lyrics communicating the key message. Drawing on the success of previous editions of #PeekeMatChala, this video takes the same witty, creative and light-hearted approach to drive home the message of responsible drinking. Video Link. Over the years, Ola has partnered with local authorities, industry bodies, bars, restaurants and influencers to discourage driving under the influence of alcohol. Previous editions of #PeekeMatChala saw online and offline initiatives being launched that promote responsible drinking which includes setting up designated kiosks to facilitate bookings, sharing responsible drinking tips with consumers and launching engaging videos.